Escape the cold winter weather this year and take a much-deserved vacation to Paradise Island Beach Club. Feel the warmth of the Caribbean sun on your skin and bask in a rejuvenating Bahamas winter getaway. A trip to Nassau and Paradise Island will provide you with an oasis of pure relaxation. Ditch the jackets for beach towels and feel the soft white sand between your toes. Leave the cold behind and experience the incredible Bahamas winter weather. Here are just a few of the relaxing activities that you can partake in during your Paradise Island Beach Club vacation. What’s better than a relaxing massage? A relaxing massage on the beach! That’s right; Paradise Island Beach Club offers experienced and professional massage therapists that will make you feel better than ever before. Choose to enjoy your peaceful massage in the comfort of your private villa, or on the beautiful oceanside beach. Feel the warm breeze and listen to the sounds of the Bahamas winter as you get lost in the bliss of the tranquil experience. If you are traveling with your loved one, enjoy a romantic couples massage with your significant other and let your stress melt away together! If a massage isn’t your thing, head to the pristine beach and simply lay out in the sand. Not much beats a day spent lounging on the beautiful beaches of Paradise Island. Head down to the water’s edge right from your accommodations to enjoy Cabbage Beach, or explore the breathtaking island and spent time discovering the seven awe-inspiring beach locations. 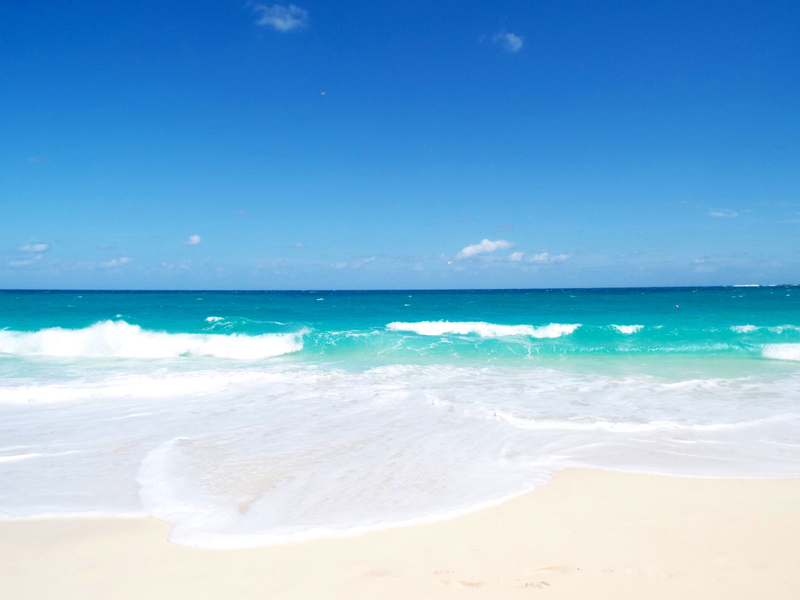 A day spent on an island beach is precisely what a Bahamas winter vacation should be. Enjoy a relaxing escape this season with a vacation to the unparalleled Paradise Island. Book your Bahamas winter escape today and get ready to take advantage of all that Paradise Island Beach Club Provides. Leave the hustle and bustle of everyday life, and reconnect with your loved ones during your Bahamas winter trip!